Saturday Pennant Premiers x 3 ! 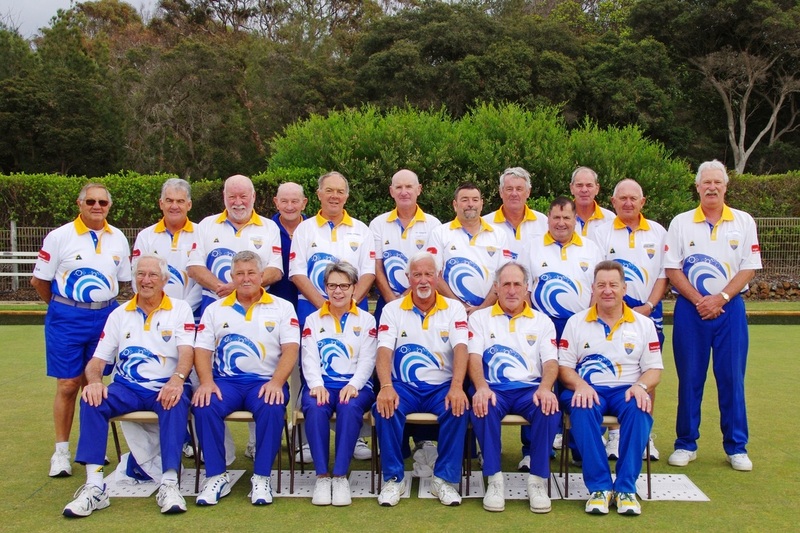 Torquay had three divisions fighting it out in the Saturday Pennant Grand Finals, held Saturday 19th March at Belmont Bowls Club. Division 3 saw Torquay (2) up against Lara (3) in a battle royale. The overall score showed Torquay trailing for most of the match. The Peter Anderson led rink managed a good win 30-13 with 17 shots up. David Burns' rink fought back from trailing early to post a 2 shot win 25-23. Peter Whitmore's team held their ground, finishing 1 shot down 29-30. The Rob Wells four were last to finish with still 4 ends to play. Despite their result of 15-28, they held their ground to the last and scored some valuable points. Lara - going into the last end 6 shots down - couldn't pull the rabbit out of the hat, despite killing the end to stay alive a bit longer. 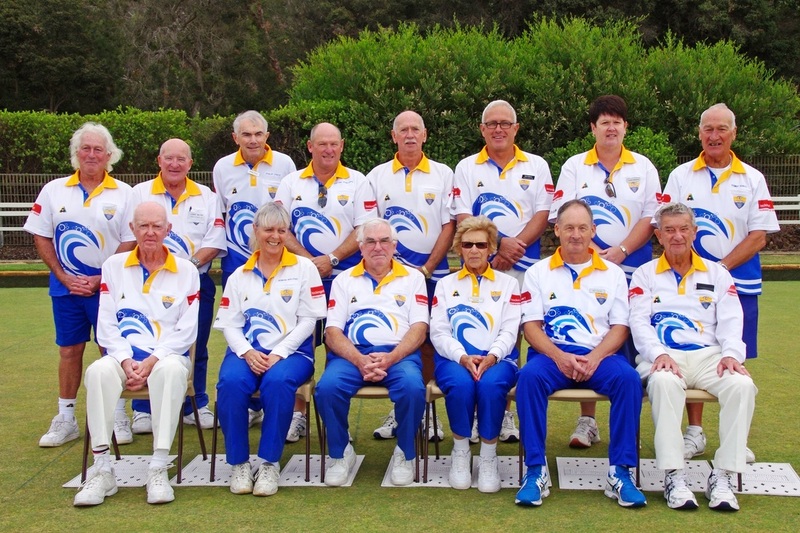 Division 8 Torquay (4) were up against Point Lonsdale (3) and while the rinks of Bill McLelland 22-22 and John Mayne 18-22 were an even battle, the Brett Watson led team charged home with a 28 shot win 35-7 to secure the side win. 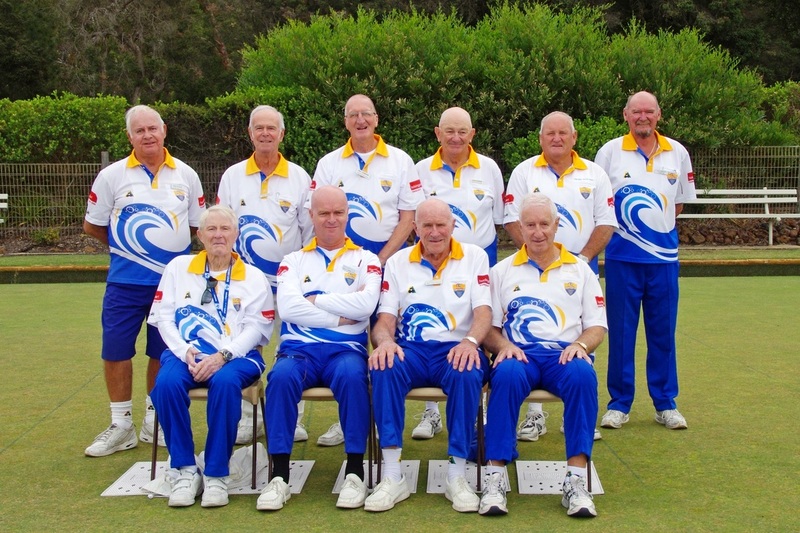 Division 10 Torquay (6) played Eastern Park (5) and had an even, neck & neck game for the whole match, ending in a 45-45 tie. The Don Mariager team finished 3 shots down, while the Gary Carroll four were up 3 shots. Into an extra end - Don 1 shot down, Gary 1 shot up. Playing a second extra end - Don 1 shot down, Gary 1 shot up. Holding their nerve - into the third extra end - Don up 2, Gary up 1 to post a 50-47 win. Well done! !